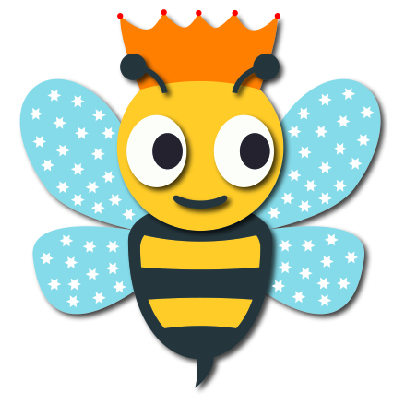 Only ten days to go until our QUEEN BEE BIKE AND HIKE event to raise money for MACMILLAN CANCER SUPPORT in memory of MISS EMMA KRISTIC. Next FRIDAY 26th APRIL, our six cyclists will start the first leg of their journey from ST JOHN’S UNIVERSITY in YORK to SOUTH WITHAM on the Leicestershire/Lincolnshire border. During the day, in your classes, you will be able to follow their progress by internet link to find out if you have won any of our fantastic raffle prizes. We would like as many pupils as possible to BIKE or HIKE to school on Friday 26th April. The day is also a NO-UNIFORM DAY for all pupils. Also during the day, we will be selling ICE POPS on the playground for 20p to add to our fundraising total. Previous Post: What’s On The Blogs?